You've heard about it, you've read about it, and now is your chance to see it… On Saturday 15th December 2018, Pittsburgh Ballet Theatre: The Nutcracker is coming to Pittsburgh, stopping in at Benedum Center! This critically acclaimed, groundbreaking show features world-class performances from some of the globe's most talented Theatre artists, and is situated in one of the premier Theatre venues in Pennsylvania! With only a limited number of tickets available on this run you'd better get in there quick, but our no fee, no fuss online booking service makes that easy as pie! Get your tickets for Pittsburgh Ballet Theatre: The Nutcracker today and enjoy a spellbinding experience, creating memories that will last a lifetime! Look no further! 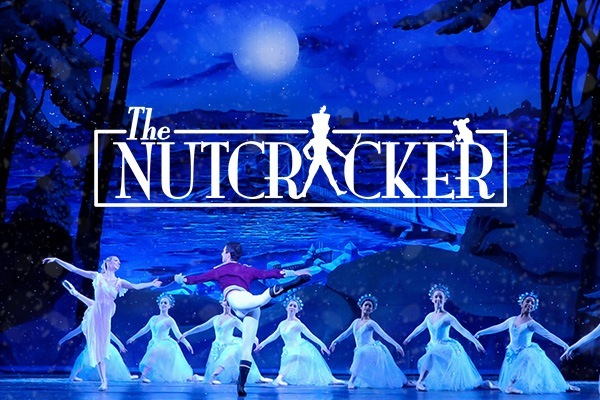 Pittsburgh is one of the best places to catch the very greatest selection of Theatre performances and coming up on the live stage, right before your eyes is the hugely acclaimed Pittsburgh Ballet Theatre: The Nutcracker! As the cast take to the road to bring the story to life, this year, they travel across North America stopping off at some of the biggest and best theatre venue's along the way. Right now you lucky fans have the chance to be there as Benedum Center is opening it's doors on Saturday 15th December 2018 for an unforgettable night of entertainment! Put your hands together for the exciting production!